The beginning of 2019 has seen a raft of high street banks ramp up the rewards on offer to tempt customers to switch their current account. First Direct, HSBC and now NatWest have launched new switching incentives within weeks of each other as the competition for new customers starts to heat up. But are the offers worth switching for? Which? takes a look at the new deals, what you need to do to qualify and what else you need to consider when picking a new current account. NatWest is the latest provider to launch a switching bonus. It’s offering new and existing customers £150 for switching to its Select, Reward, Reward Silver or Reward Platinum accounts. The Reward account offers long-term benefits including 2% cashback on household bills paid by Direct Debit. However, the account charges a £2 monthly fee and you will need to pay in at least £1,500 a month to qualify for the perks. The £150 switching offer is available to those that apply by 15 February 2019. To be eligible for the cash reward you must move and close your main account using the Current Account Switching Service as well as deposit £1,500 and log into online or mobile banking by 22 March 2019. NatWest states that the £150 cashback will be credited to your account no later than 19 April 2019. 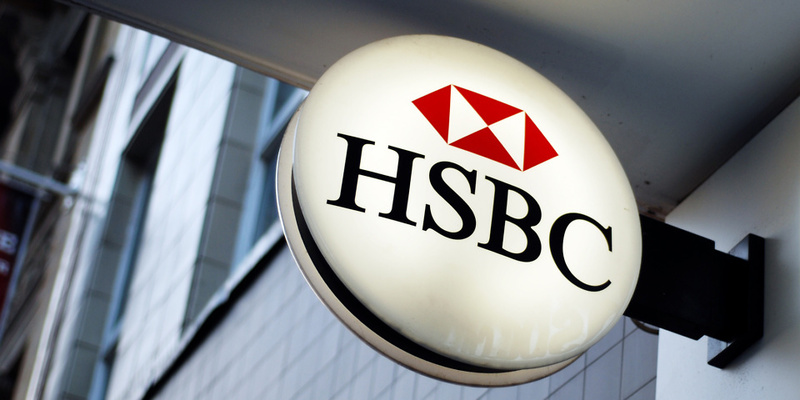 Earlier this month HSBC revamped its current account sweeteners and now offers the choice of a luxury holiday, £150 or £75 depending on which account you go for. You can get £75 for switching to the HSBC Bank Account, which is a fee-free, no-frills bank account. There’s £150 on the table for moving to the HSBC Advance account, which offers access to the bank’s 5% AER Regular Saver. You’ll need to have at least two Direct Debits or Standing Orders set up and be able to pay in a minimum of £1,750 per months or £10,500 over six months. Or you could get a luxury overnight package worth £330 if you switch to the HSBC Premier account. However, to qualify for this account you will need to have at least £50,000 in savings or investments with HSBC and an income of £75,000 as well a HSBC mortgage, investment, life insurance or protection product. First Direct meanwhile has gone back to its roots and revived its £100 switching offer. The bank, which is a Which? Recommended Provider, had experimented with offering new customers self-development course, travel vouchers and gadgets last year. But the bank has brought back its popular £100 switching offer for those that switch using the Current Account Switch Service and deposit at least £1,000 within three months of opening the account. The First Direct 1st Account offers a £250 interest-free overdraft, allows you to qualify for other products and the bank has a reputation for excellent customer service. Have switching offers got better? Moneyfacts has compared the switching offers available today to the same time last year to see if banks are really offering more generous rewards to switchers. As you can see providers like NatWest appear to be improving offers but others like Halifax and M&S Bank are trying to introduce offers that reward loyalty, that might be better for you in the long run. If you are shopping around for a new current account for the New Year don’t get too distracted by the attractive switching offers. Check what you can get from the account long term like credit interest, what charges you may incur for slipping into the red using an arranged or unarranged overdraft as well as what the provider is like to bank with. You can switch your current account using the Current Account Switch Service. This scheme guarantees to move over all your standing orders and direct debits and close your old account within seven working days. If you don’t want to close your old account you may struggle to qualify for the best switching offers. However, you may be able to do a partial switch which could get you the other benefits of the account.